It used to be that on Twitter, you could dramatically increase your followers by simply following a bunch a people. Twitter’s magic would unfold as you followed people and your follower number would continually increase, so long as you continued to build the number of people you follow. Well, for those of you lately that continue to try this method of building followers, you may have noticed that after one to three successful follows, you’ve been blocked from following more people. This is because Twitter has put a stop to this practice. It’s actually something that has been in place since summer, but basically you are limited to following 1000 people. If you’ve hit or exceeded this limit, you are then limited based on an algorithm that determines how many people you can follow at any given time. 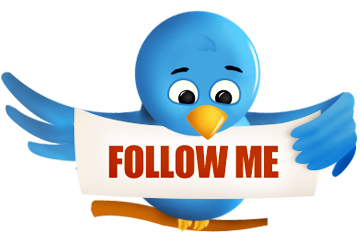 Sorry folks, you’re just going to have to build Twitter followers the old fashion way – by earning them. Learn more about Twitter’s follower limits.